This session was a gift from Sharon and Tom's children for their anniversary. Three generations of Tom's family has lived on this farm and soon they will be Century Family Farm Award recipients. 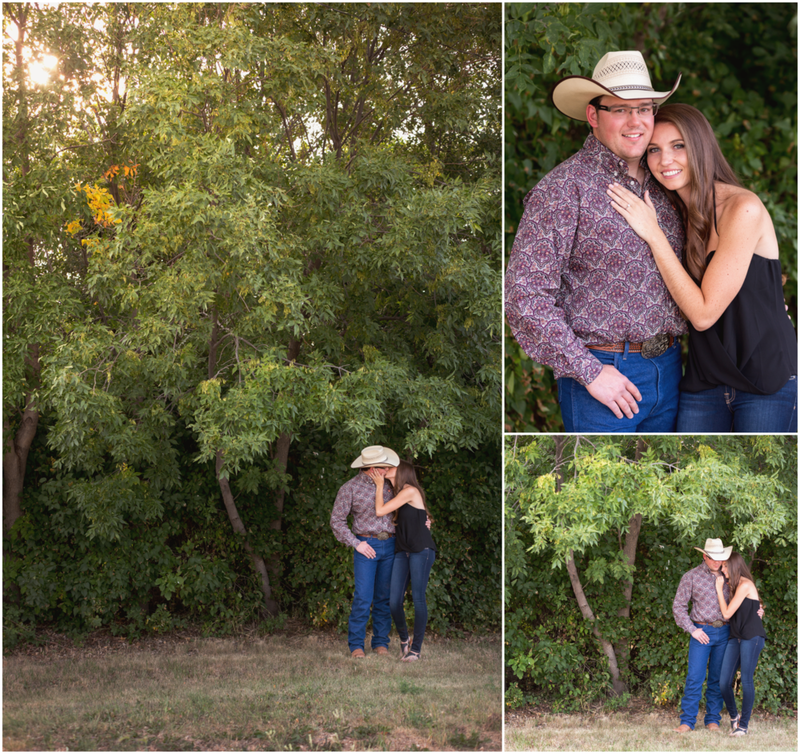 Their home holds so many great memories for this happily married couple, but one day they may leave their farm, so they wanted pictures to capture all of the love and hard work they put into the farm and their family. It was an honour to spend time with Sharon and Tom hearing stories about life on the farm. We have so much respect for couples who have been together as long as these two and still have so much affection for each other.